Coming out of the Global Wars tour where The ROH World Champion, Jay Lethal defended his championship against Kenny King, the question was, who would Jay Lethal defend his title against st Final Battle? 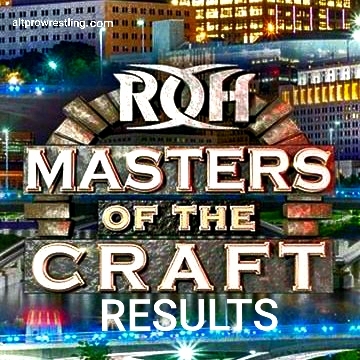 That question has now been answered by ROH, the challenger will be Cody. Cody has said that this is probably his last ROH show as his contract ended earlier this year but told ROH he would work until the end of the year. This might not be a spoiler though as Cody could win and have one more match, sign a new contract or Ring of Honor could right off the championship in a story-line where Matt Taven holds the “Real ROH World Championship”. 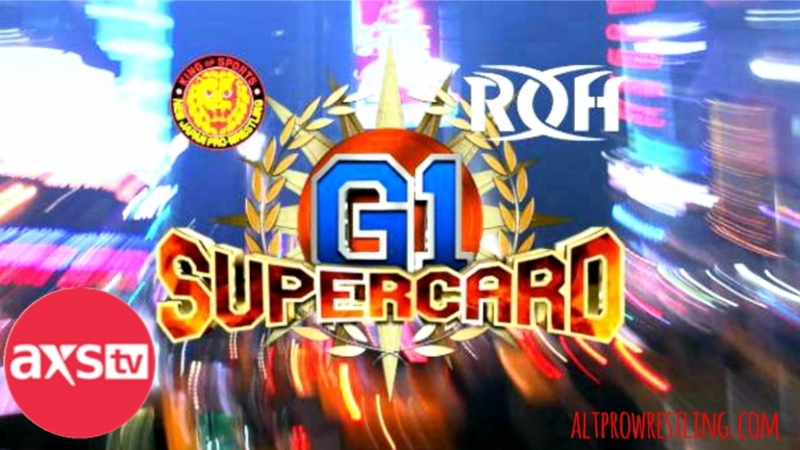 Apart from the main event, the card is building up to look like a cracker of a show and a must watch for ROH fans. This show will be available live and on-demand via Fite TV and Honor Club on Friday, December 14th at 8:00pm EDT. The card for Final Battle as of now is as follows.